I have a new favorite kind of crisps (known as chips here in the USA). 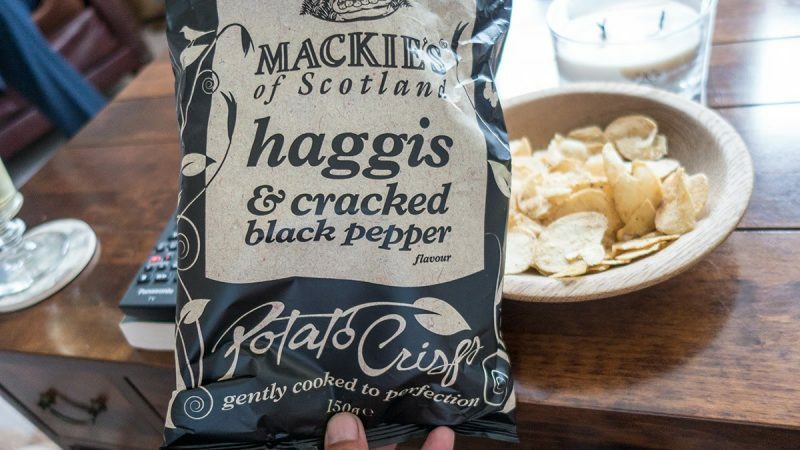 Yes, on my recent Scotland trip I enjoyed some haggis and cracked black pepper flavored potato crisps! 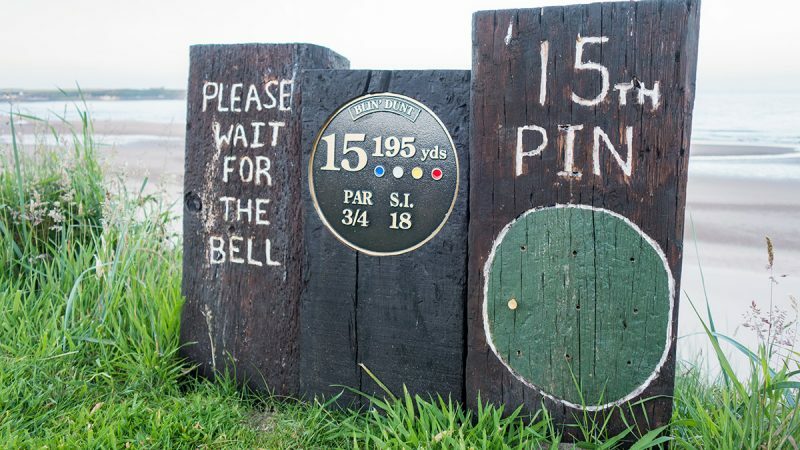 Haggis is a pudding containing sheep’s pluck (heart, liver and lungs); minced with onion, oatmeal, suet, spices, and salt, mixed with stock, traditionally encased in the animal’s stomach.